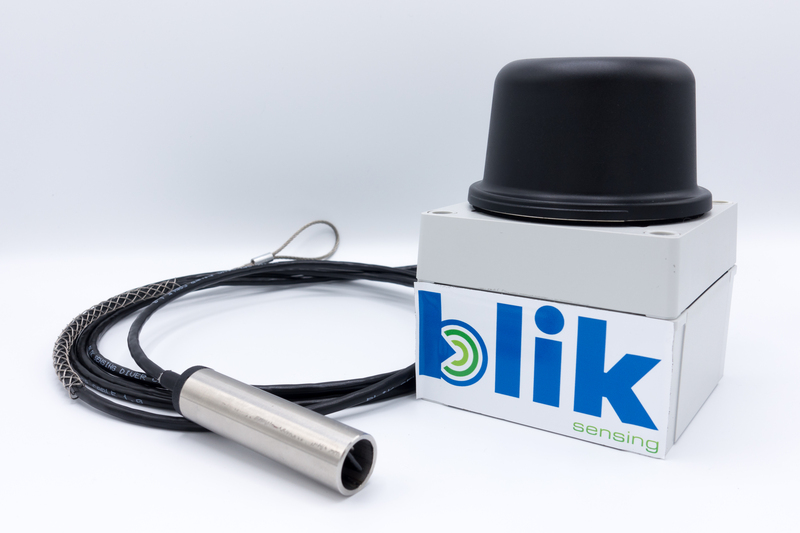 Blik Sensing is specialized in automating measuring of groundwater levels in real-time. By utilizing the latest technologies and a focus on large scale deployment we can empower your organisation to do more than ever before for the same budget. Discover what Blik Sensing can do for your organisation today. 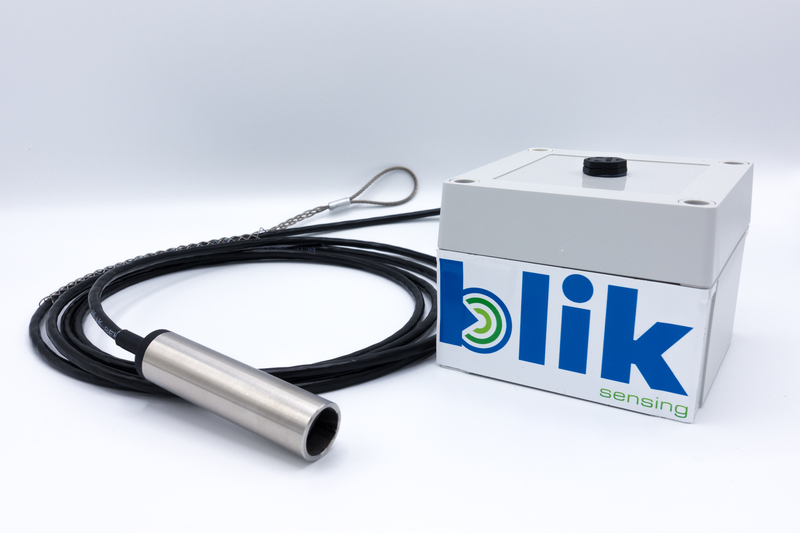 With a robust monitoring network employing the sensors of Blik you will be able to measure more granularly than ever before at the same budget. Blik offers opportunities to make the water level availble through the cloud to local residents and businesses using an app or website. Early warning systems can alert everyone in case of hazardous conditions. Preventing soil erosion and carrying capacity of the soil are important reasons to monitor your groundwaterlevel as a farmer. The level isn’t always obvious, especially after heavy rains. By measuring you can be sure when heavy equipment is able to go out into the fields again and if the drainage system are working well. By utilizing the innovative telemetry made my Blik Sensing you are able to respond quickly to hazardous situations. Our measurements our delivered to you via a digital dashboard and can be linked to your systems for an automated workflow. With Blik you measure in real-time what you can’t see. Always and everywhere insight into the groundwater level with simple, affordable and effective solutions. Our solutions are durable and can be used everywhere there is LoRa coverage from KPN without the need of expensive infrastructure. Discover how Blik can help goverment agencies be pro-active in delivering value to citizens and businesses alike. Insight into the current groundwater level is vital in finding the optimal balance between soil erosion and the carrying capacity of your properties. See how Blik Sensing can be at the heart of a more successful development of new property. Innovation and research have culminated in 2 new and exciting products in our lineup; the new version of our local Dutch node and a new, global water product that will enable you to measure groundwaterlevels wherever you are in the world. What kind of customers benefit from Blik Sensing? Blik delivers solutions to companies and entities who are interested in groundwater levels. We work with research teams, local governments, municipalities, regional water authorities, federal government, distributors, large scale argiculture and other parties interested in groundwater levels on a large scale. What kind of products does Blik Sensing offer? Blik offers insight into groundwater levels. Blik offers a choice between ordering and installing your own sensor or we offer the data as a service – we take care of everything. Can Blik help me draft a complete plan to control the groundwater level? We want to be clear about what we are good at: delivering insight through data. We do not employ hydrologists directly but we can help you in cooperation with our partners. Contact us for more information. Blik Sensing is a Dutch company founded in 2016. We are specialized in affordable telemetry solutions for groundwater level management for large-scale applications as seen at governments, engineering companies and agricultural wholesalers. 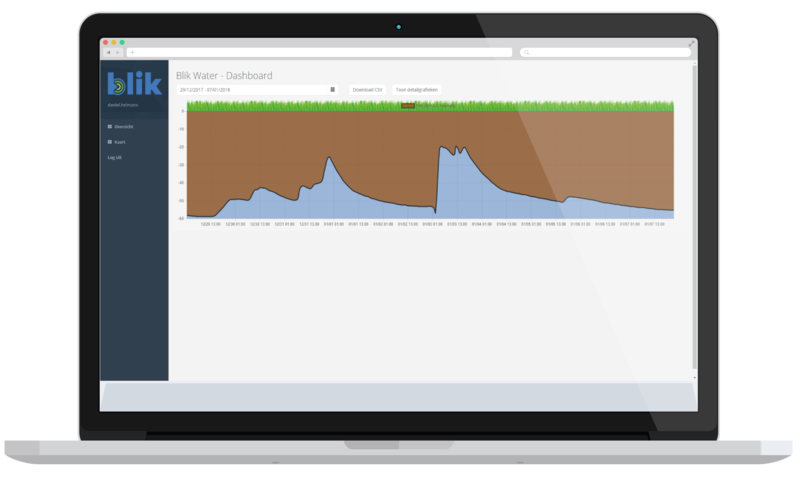 With our solutions it becomes possible to get insight into your groundwater level in real-time. We are proud of our Dutch water management heritage and proud of the fact that we produce and control the whole chain from node to dashboard. This allows us to be very competitive in the global marketplace and help our customers meet their groundwater level demands. Our mission is to protect everyone from water related problems and disasters and make food production more effective in times of climate change. We help our customers to save time and money by offering affordable and reliable insight into the groundwater levels. In cooperation with our partners we can also help you with drafting a water management plan to convert these insights into direct results.